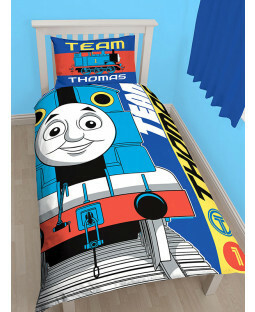 Transform your child’s bedroom or nursery into a Thomas the Tank Engine themed hangout. 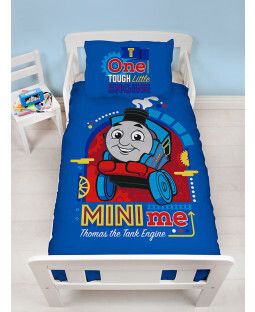 There’s a huge range of official Thomas and Friends merchandise available at Price Right Home, including bedding, soft furnishings, toys and Thomas Toddler Beds. 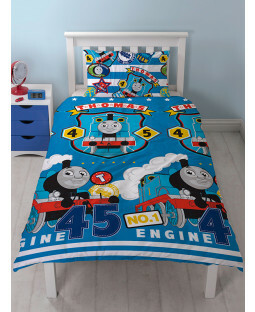 Get a Thomas and Friends duvet cover and pillow set to instantly refresh your boy’s or girl’s bedroom. 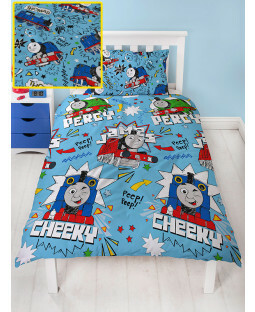 Find duvet covers to fit toddler and junior beds, as well as single duvet covers for when they grow big enough. 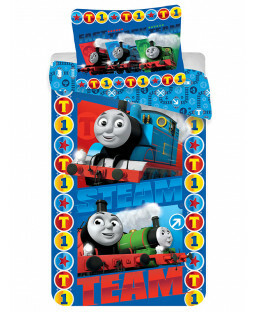 There’s plenty to choose from featuring Thomas, Percy, James and other favourites, and reversible duvet covers for a cool 2-in-1 design. 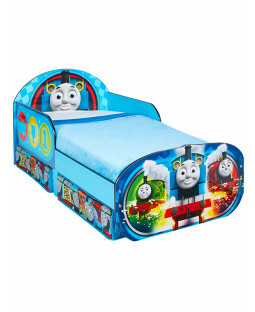 Discover the perfect gift for your little Thomas fan. 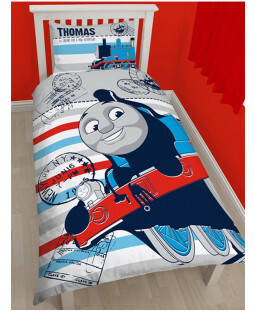 Add the finishing touches to their themed bedroom with décor including rugs and curtains, and add accessories like Thomas the Tank Engine blankets and cushions for a cosy space. For playtime, there’s plenty of Thomas and Friends toys for the garden including walkers, training bikes and scooters.